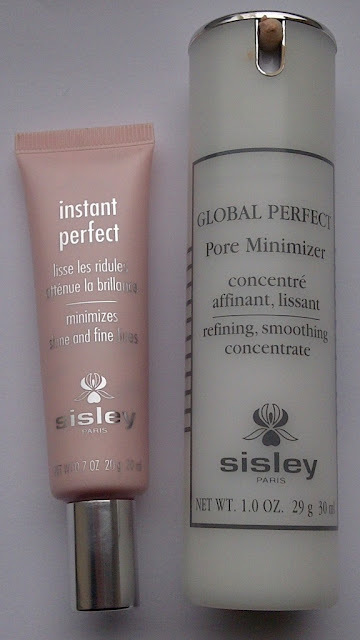 In the second post of my week long skincare routine posts I share with you skincare from Sisley. I like to call these two products The Dream Team as used together they combat some issues that I have with my face - mainly fine lines, pores and the dreaded t-zone shine.. once I apply my foundation my skin is truly flawless. I have been using both these products for over a month now. Global Perfect is a powerful skin-enhancing concentrate with an all-around corrective, preventative and treatment action. At any age, it tightens dilated pores, smoothes the skin's surface and ensures flawless skin texture day after day. Apply morning and/or evening to perfectly cleansed skin, alone or under your usual skincare. Non comedogenic. Immediately, the skin texture is refined, the skin mattified. Pores are tightened. Day after day, the skin surface is smoother and more even. The skin’s balance is restored ,the freshness of the complexion is revealed. A pleasant herbal scented light cream that is magnolia in colour. I find this to be excellent at disgusing pores and makes the skin appeal smoother and refined. I was applying this before my moisturiser but since changing my moisturiser and finding that it clashed with it and made the product roll, it works better when applied after. 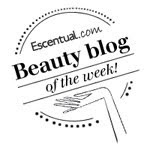 A great skin prep product. Frangipani blossom extract minimises the appearance of dilated pores and improves skin texture,Vegetable Glycerine provides comfort. 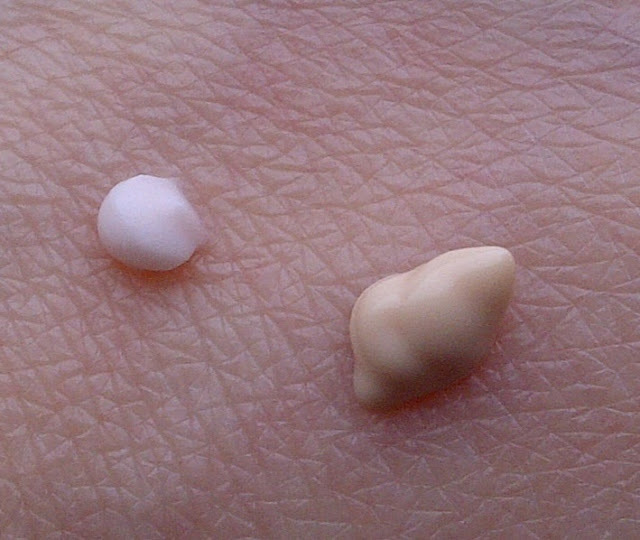 Silicone polymers give the texture its “velvety effect”, improve make-up hold, fill in wrinkles and fine lines through an optical effect, and have shine-control properties,a soft-focus powder improves optical light diffusion on the skin surface for a unified complexion and soft-focus wrinkles and imperfections. This is a silicone based and velvety textured primer to be applied before foundation, once again this product does exactly what it promises - foundation glides on and lasts, fine lines are smoothed away and not a hint of shine all day. As these are not just products for instant results but also 'treatment' products with continued use I am noticing an overall improvement in my pores and general condition of the skin with the result that I am actually needing less product to do the same job. These looked great! I'd love to try these.May I know how much each of them?